Date Auction was held on November 11, 2017 and had about 500 attendees. 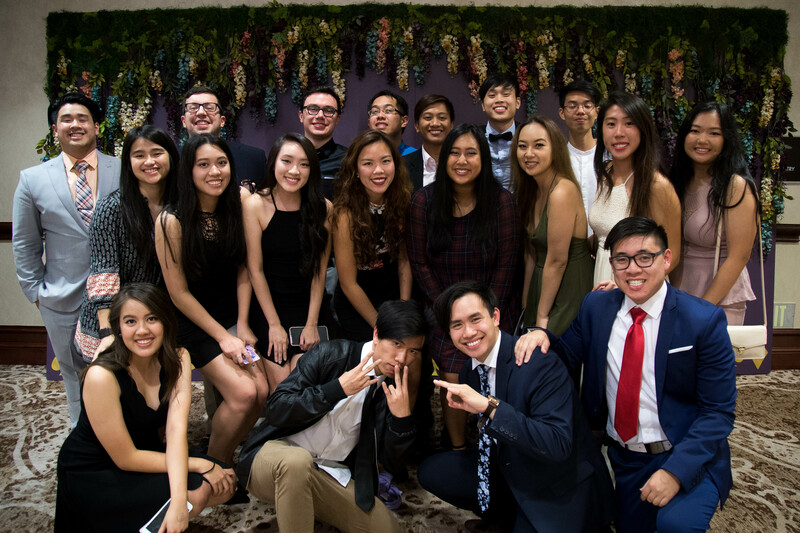 Date Auction is an annual talent show that VSA hosts in order to raise money for UVSA’s chosen charity for this academic year, which was Pacific Links. We invited representatives from organizations across campus to showcase their respective philanthropies through performances, like dancing or singing. We want to encourage and inspire everyone to raise as much money as possible to their charities, as well as help out in their community. In addition, Date Auction allows for our members to meet externals from different parts of the state and give the chance to create new connections. All the proceeds from ticket sales was donated towards Pacific Links to help raise awareness about human trafficking and ways to prevent it. To fund this event, we held multiple fundraisers, such as a cafe sua da fundraiser and asked various businesses, such as Kendra Scott, Austin Bouldering Project, and Moojos, to sponsor us, through donations of items for raffles or money. A new fundraiser that we implemented this year was a long-sleeve fundraiser that had a design matching the theme of this year’s Date Auction, Through the Looking Glass. Not only does it raise money to help fund Date Auction, it also gives the event free advertising when people wear it. Aside from financial resources, we also had community support from the organization as well as other organizations on campus. Members volunteered to help with decorations such as the backdrops while other organizations took the time to participate in the event as well as increase turn out by inviting people from their organizations. Other marketing techniques that we used were videos to create hype for the event (linked below) as well as promoting various raffle prizes and the event itself on different social media platforms, such as Facebook, Instagram, to increase the number of attendees. Our evaluation process consisted of having a meeting and thoroughly going through the event starting from the day before up to the end of the after party, stating what worked and what could’ve been better. The organization was motivated to host Date Auction because it helps bring the community together, both locally and externally, by promoting each others’ various philanthropies while also raising money for charity in an interactive manner. To motivate and involve the Texas VSA’s members, members volunteered to contribute by helping with decorations for the event, such as painting the backdrop, which allowed them to meet and bond with other members. Another way we encouraged members to attend the event was to offer our exclusive long-sleeve shirts, only to people who attended the event. We also implemented an actual auction where some of the officers were auctioned off to go on dates with the highest bidder. This allowed attendees to have a more active role during the event rather than just watching performances. Some of the problems that arose during the planning stages was pushing back deadlines and essentially leaving a lot of things last minute such as the program which ended up having errors in the final print. Because this was a time issue, the only way to remediate this problem is sticking to deadlines in the future and double-checking and proofreading each person’s responsibility before the event. During the event, some of the problems arose because we underestimated the size of the room thus not having long enough wires for the tech which pushed us behind schedule. We overcame this issue by being able to adapt quickly to the situation and delegating new tasks, such as sending people to drive to rent longer cables and asking the hotel if they could let us borrow some cables. This allows us to not only facilitate communication effectively, but also learn from our mistakes for future endeavors. We overcame problems by giving each other constructive criticism and learning and growing from our mistakes. We did not dwell on our shortcomings, rather we saw it as room for improvement. Realizing that we did not only succeed as a group, but also fail as a group helped us learn the importance of working together as a group. 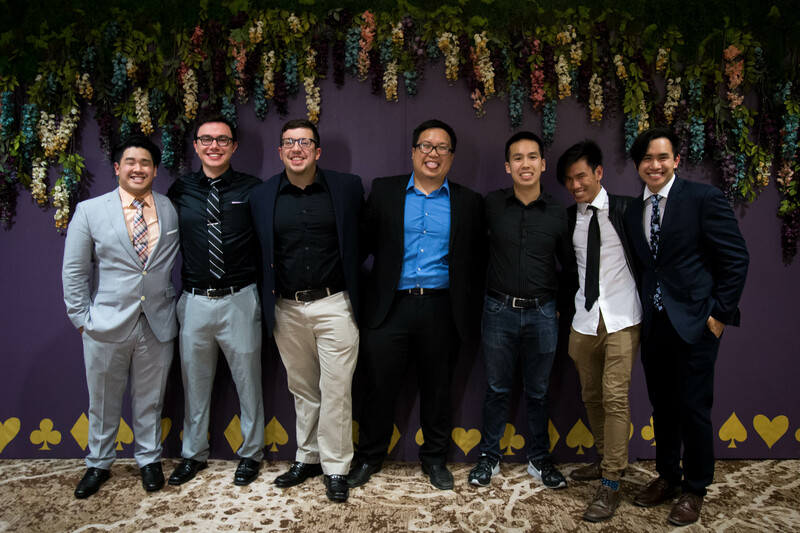 Despite a few mistakes, I believe that this year’s Date Auction was a success because we met our desired goal in terms of money raised and number of attendees as well as the positive feedback that we received from people who came.